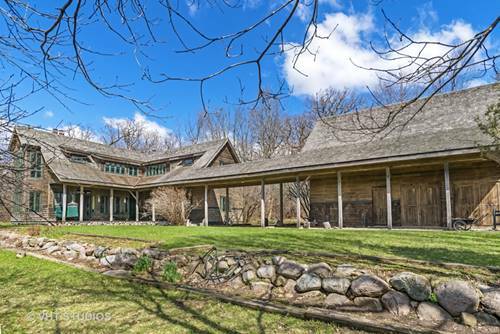 SECLUDED ONE OF A KIND OASIS - IDEAL AS A PRIMARY RESIDENCE OR WEEKEND GETAWAY RETREAT. Meticulously updated 4-bed/4 bath contemporary home with 5000 sq. ft. of living space. Open floor plan with soaring ceilings, three fireplaces, gleaming maple floors and floor to ceiling windows. Designer gourmet kitchen with sleek white cabinets, quartz counters, large island with honed marble counter and latest premium appliances. Master suite with sitting area, sleep area, spa bathroom and outdoor balcony. Heated salt water in ground pool with automatic cover and several seating areas including screened in porch. 25 private acres including pristine prairie land and meadows with beautiful mature oak trees, large wind powered aerated pond, horse barn w fenced paddock and extensive nature trails. 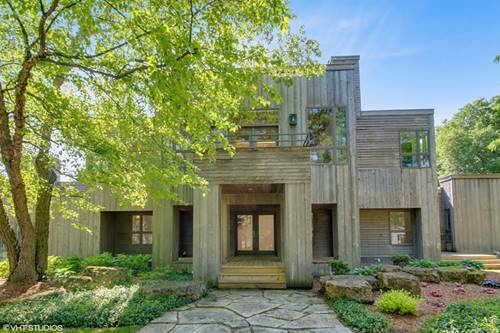 Only 15 minutes to Lake Geneva and minutes from Metra Train in Harvard. Once you see it - you wont want to leave. 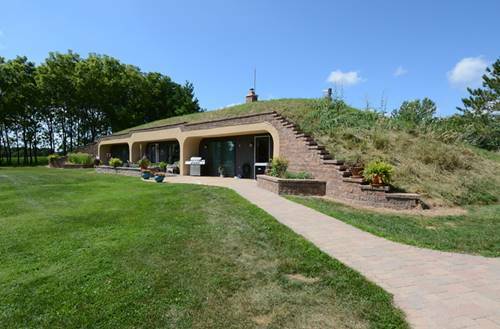 For more information about 18212 Oak Grove, Harvard, IL 60033 contact Urban Real Estate.